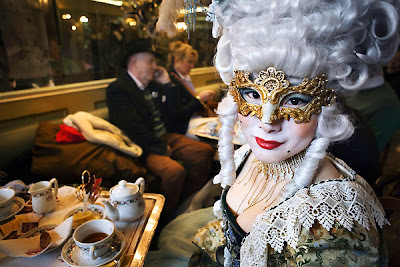 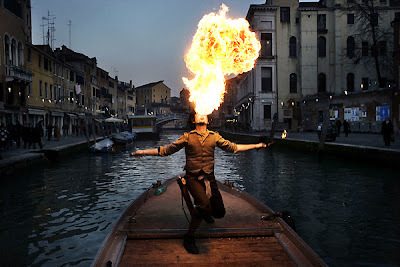 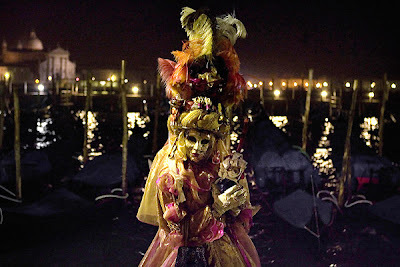 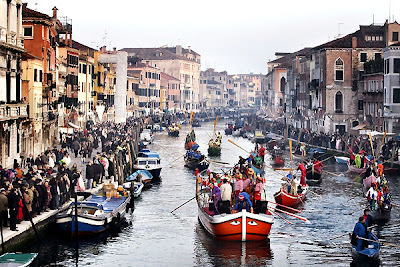 The Carnival of Venice is the most important and magnificent of Venetian celebrations, a much appreciated cocktail of tradition, spectacle, history and transgression set in a unique city, a festival that attracts thousands of people each year to the city from around the world. 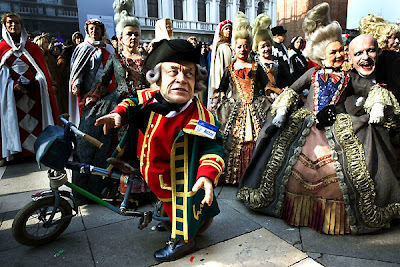 The 2007 Carnival edition is dedicated to Carlo Goldoni. 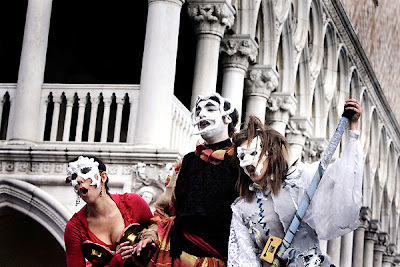 The year 2007 is the three-hundred year anniversary of the birth of Venice’s most famous and most representative playwright. 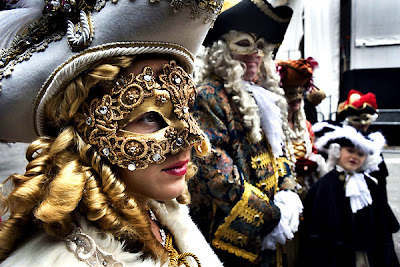 The 2007 Carnival will be a popular and all-embracing one. 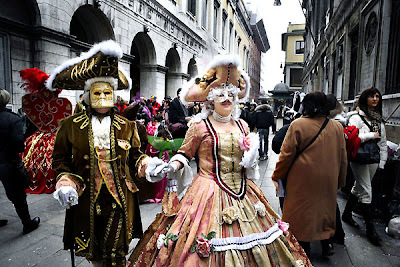 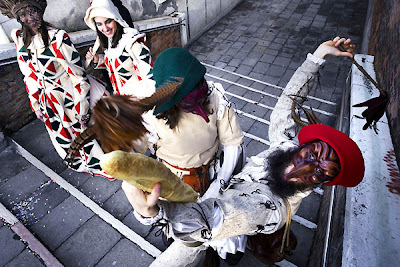 It will be a mosaic of arts, made up of numerous pieces, with various and entertaining themes: live music, comedy, acrobats, dancing, costume parades with competitions for the most beautiful masks.